Airport Lounges: Is the Price Tag Worth It? 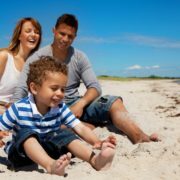 While business travelers have long appreciated the significance of joining an airport club, families traveling with children might not realize the value of the expense, unless or until they watched their toddlers run through the crowds down long corridors or paid for airport meals and snacks for ravenous teens. The fact is, under certain circumstances, the annual or one-time entry fee (one at $24) may offer enough comfort and/or convenience to consider the price tag worth it. Along with familiar airline and hotel cards, some credit cards offer promotions that include airport lounge options, such as Citi / AAdvantage Executive World Elite, Platinum Card American Express, Delta Reserve from American Express and United MileagePlus Club Card. The one I use is Priority Pass, complimentary with Chase Sapphire Reserve and which allows access entry into more than 1,200 lounges, each of which has its own rules (stated online), regarding the age at which children have to pay an entry fee. Many cardholders note that, in addition to lounge access, the other perks for these high-cost cards are points, elite status at hotels and Uber credit, or, as is the case with my Chase Sapphire, free Global Entry fee and $300 a year credit (the fee is $450). Anyone paying to snack, drink or eat at an airport outlet — whether for a bottle or water, a scrambled egg, pizza or burger — knows that $20s, even $100 bills, disappear quickly when feeding a family. Although airport lounges offer a wide range of food and beverage options and some are quite generous, most offer unlimited sandwiches, snacks, fresh fruits and soft drinks. I spoke to a mom at Lisbon Airport while she was watching her toddler running around a less-occupied space in a lounge who expressed the feelings of many parents. “I feel more comfortable, here, because the floors and tables and bathrooms are so much cleaner inside the lounge,” she claimed. Travelers familiar with airport lounges realize a full-time cleaning and wait staff is constantly active. Crowds, hard surfaces and long corridors are only three issues that threaten youngsters’ safety. Waiting time also influences just how long a young person can sit in a stroller or in one spot. So, there’s an emotional relief knowing an enclosed space keeps even well-supervised young children fairly well “fenced in.” Attendants at a reception desk may not be babysitters, but they’re likely to notice a short child going out the doors. Physical comfort is part of the reward. Along with tables, chairs, desks and easy access to electrical and recharging outlets, there are often reclining, sometimes cocoon-like, lounges ideal for short naps. Aside from the physical amenities, there’s the comfort of calm, and a quiet space that reduces the stress of travel. 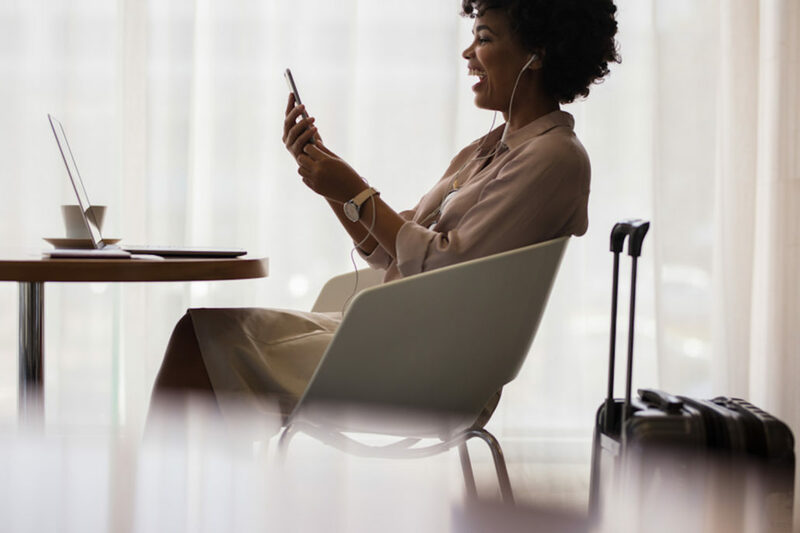 Beyond the televisions and unlimited WiFi available in clubs that provide entertainment on multiple devices, lounges often provide sitting by window walls that overlook runways and behind-the-scenes airport activity. https://whereverfamily.com/wp-content/uploads/2019/03/dreamstime_s_119347675.jpg 1080 1621 Irvina Lew /wp-content/uploads/2017/08/WhereverFamily_logo_green_tagline-2.png Irvina Lew2019-03-21 17:00:012019-03-21 15:03:26Airport Lounges: Is the Price Tag Worth It?